In a timely tie-in with our BAM piece on Janet Yellen at the Fed and her views on inflation, we also came across a piece in National Real Estate Investor (NREI) about the Fed's balance sheet unwinding. This article written at the end of September, announced that the Fed's plan to unwind its balance sheet and divest nearly $4.5 trillion in bonds and other assets would start in October. 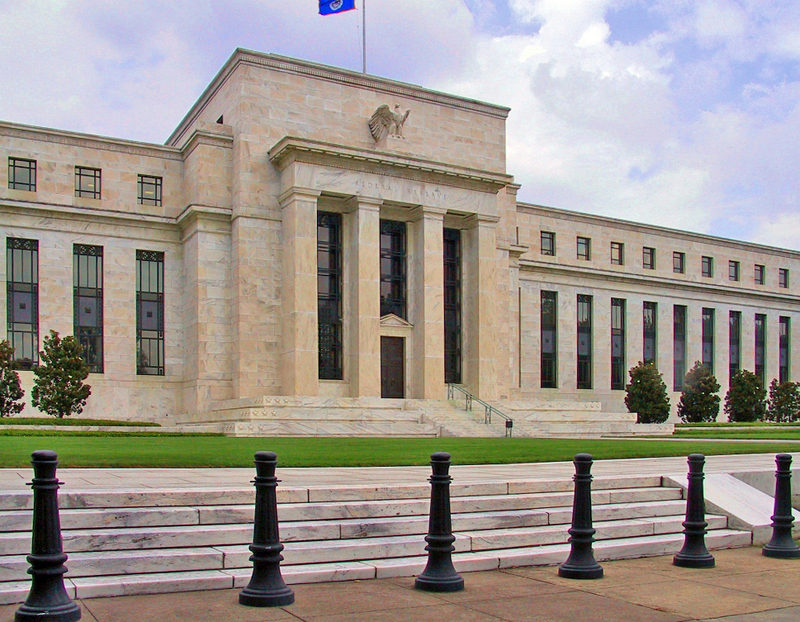 This move would highlight the Fed's current confidence in the economy, and although no cause for panic, was still an event to monitor closely for real estate investors. Why worry- and it's November... so where are we so far in the Fed's big sell-off? In June, NREI had published another article that was very clear about why the unwinding might affect investors in our industry. According to a market-research expert they quoted: one risk is that once the Fed began to unwind their balance sheet, competition would be created for capital with lenders who need to raise rates to attract investors. He noted this wouldn't be an overnight situation but a “slow process.” The Fed's $4.5 trillion balance sheet has Treasury bonds and mortgage-backed securities that total $2 trillion of their portfolio. These two investments also have the potential to affect liquidity in the debt markets for both residential and commercial real estate, and the Fed would need to be cautious to avoid market disruptions. According to an ABC news article from just a week ago, some preliminary results are in and so far the markets are taking the Fed unwinding in stride without much fuss. The “massive undertaking” begun last month concerned various experts that the stock market, for instance, could suffer; however, the market chugged along and set more records in October. The bond market even saw 10-Year Treasury yield hit its highest level since March. The Fed let $10 billion of Treasurys and mortgage-backed securities mature without reinvesting cash; that pace will rise to $50 billion by the end of next year. The Fed should be pleased with the evident bucolic response of the markets and after all, this is the hoped (and planned) for result. The Fed intended the unwinding of its balance sheet to be smooth, transparent, and calm – or as one official put it, “like watching paint dry.” Economists also expect the presidential pick of Jerome “Jay” Powell to lead the Fed (after the end of Janet Yellen's term) to keep things on the same even keel. We wrote about Yellen's goals for the economy, and economists say Powell should continue policies she laid out: reducing the balance sheet and raising interest rates. The article did note that inflation pressures are rising and a stimulating factor like tax cuts could cause prices to jump. If so, the Fed would find itself forced to raise interest rates faster than expected. Currently, it appears that the “watching paint dry” plan of a smooth and calm unwinding hasn't made waves in the markets. The Fed appears to be “telegraphing” their moves, which should reassure real estate investors who are concerned about their coming out “so quickly as to affect the investor pool.” Also, if next-in-line Fed Chair Powell performs as expected, we should be able to count on the inflation rates we referenced Janet Yellen discussing in our BAM blog article – reflecting a strong, healthy economy across the board.